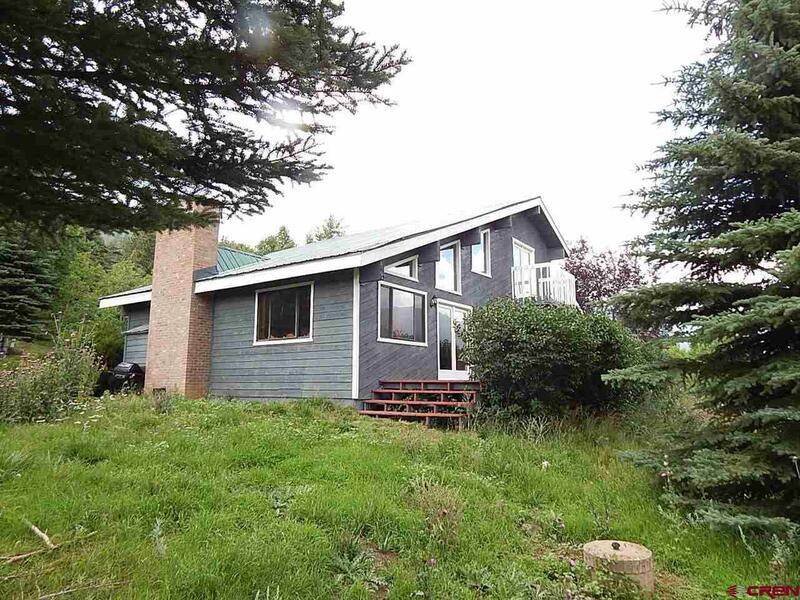 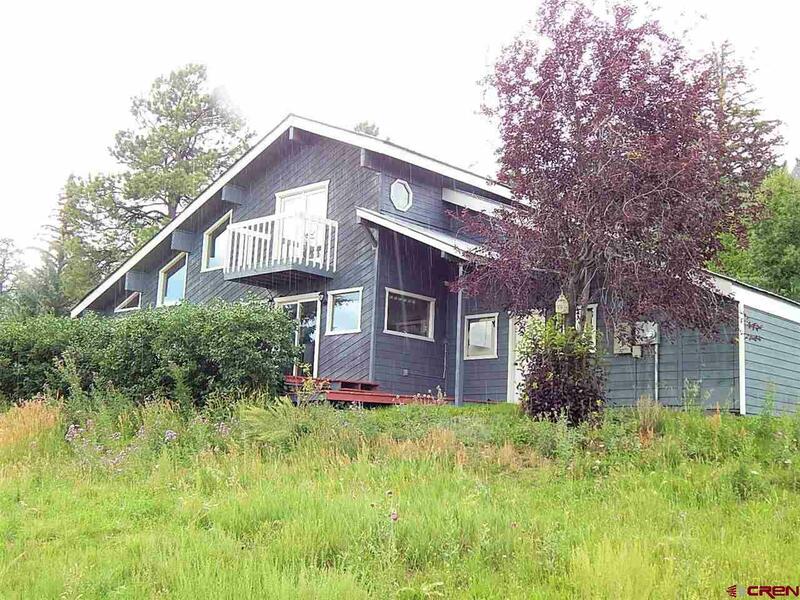 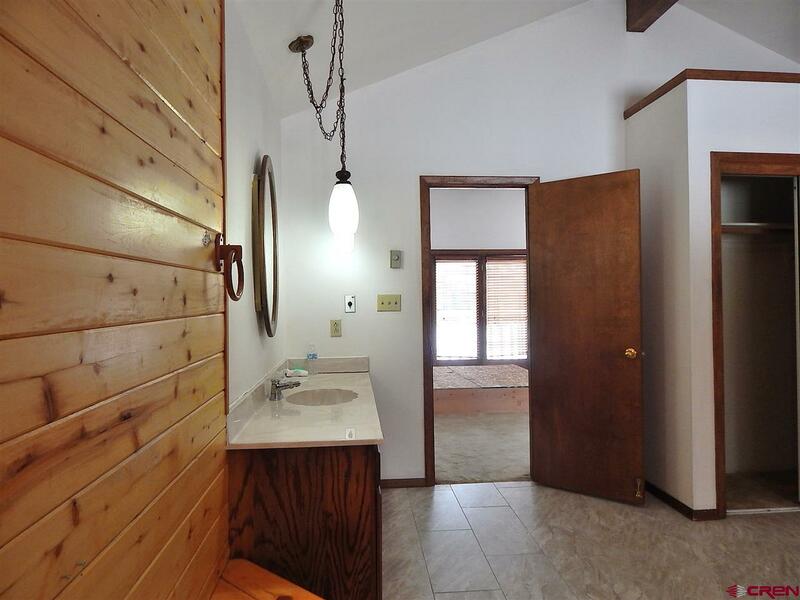 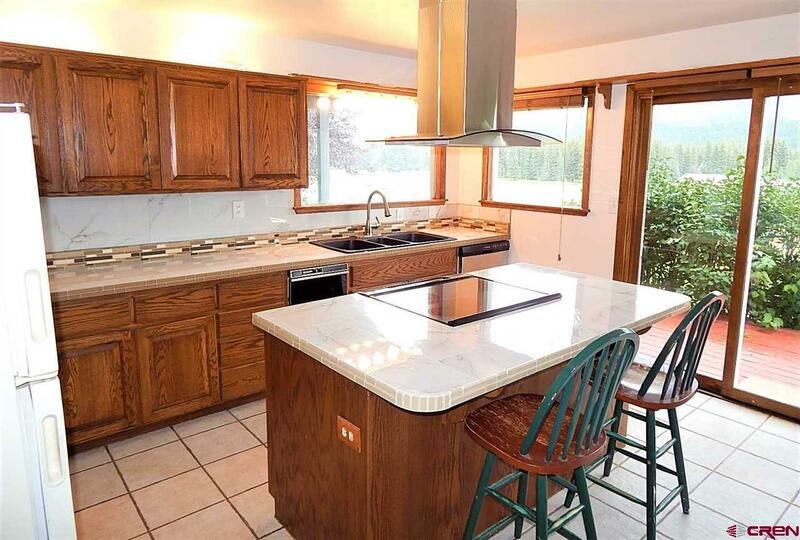 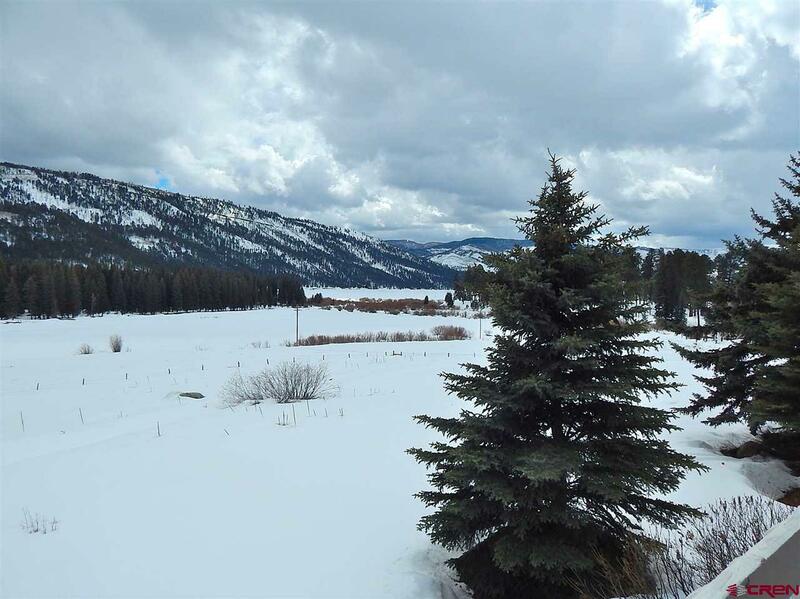 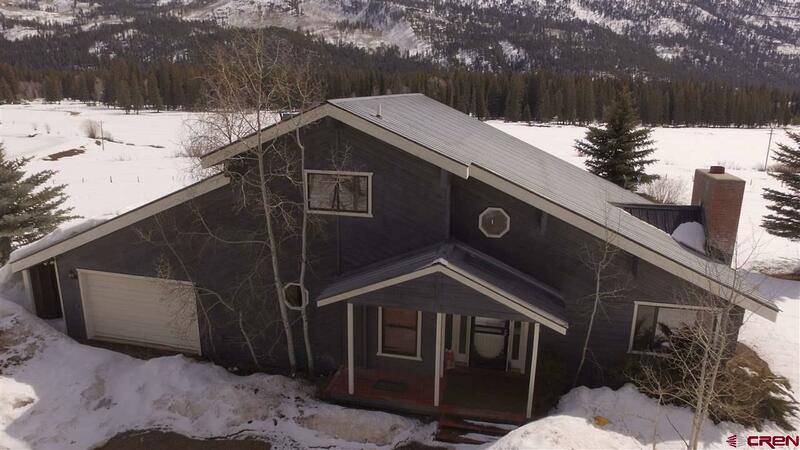 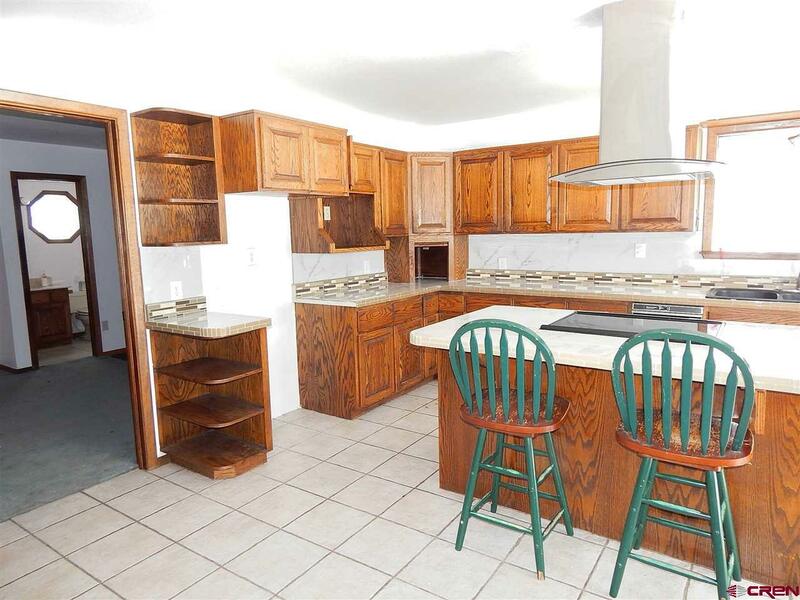 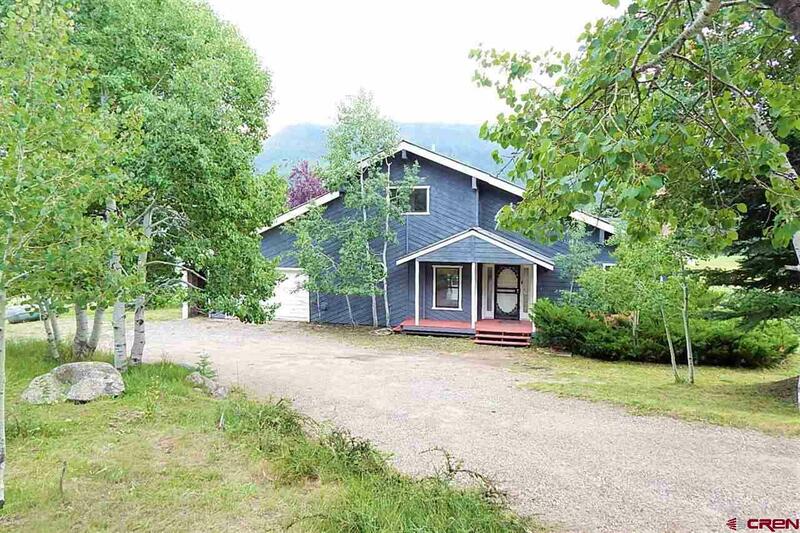 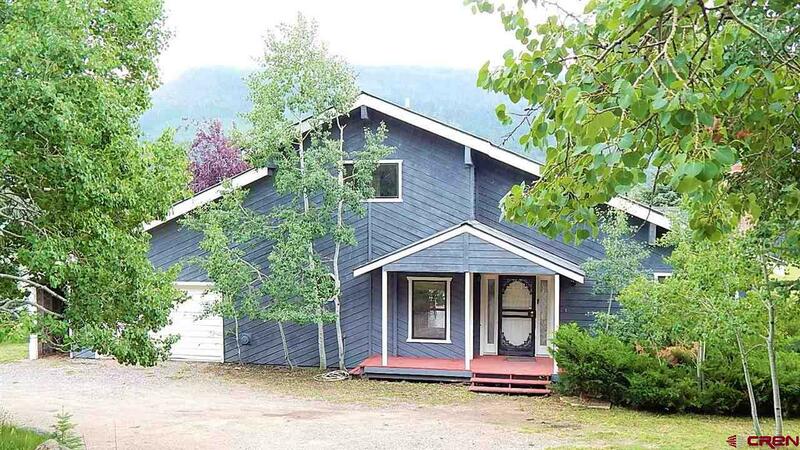 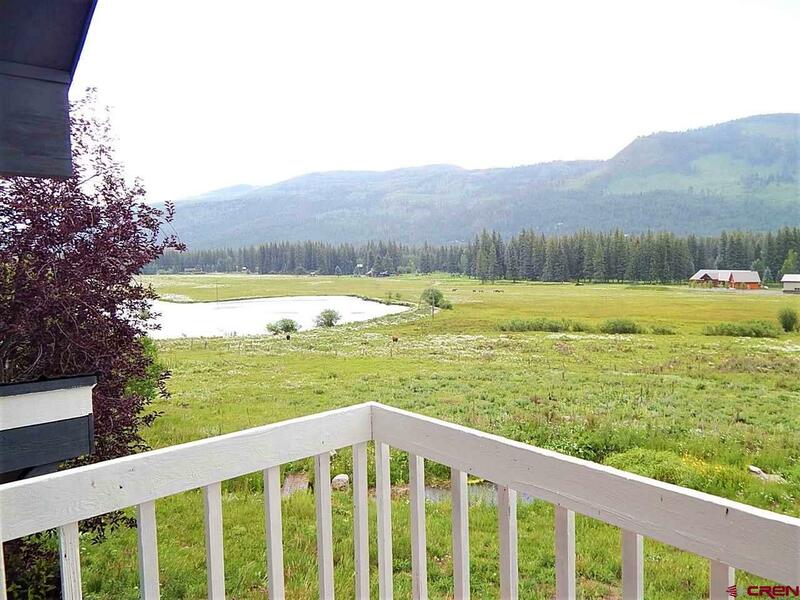 This home is located in one of the finest locations in the Vallecito Valley. 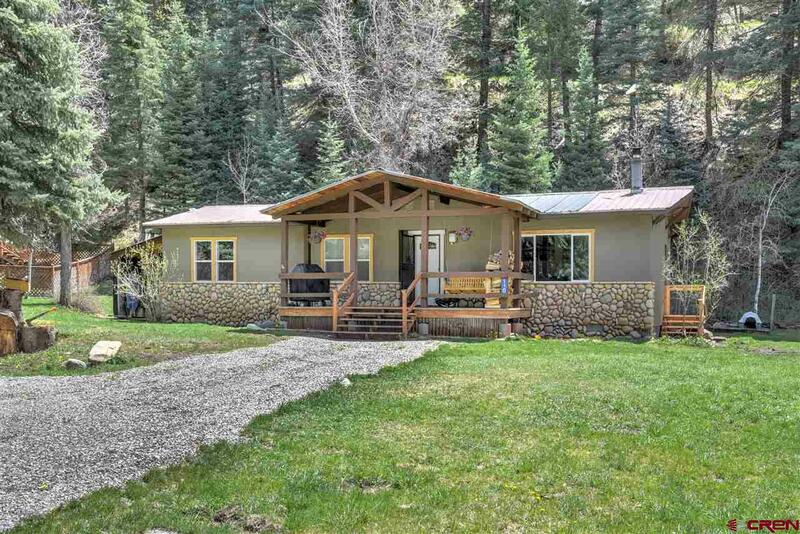 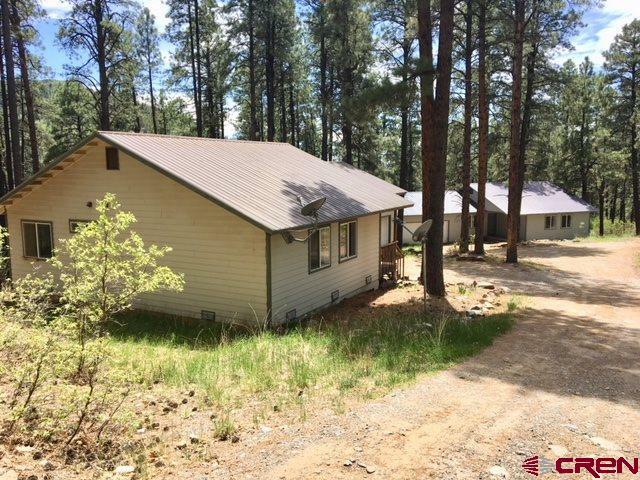 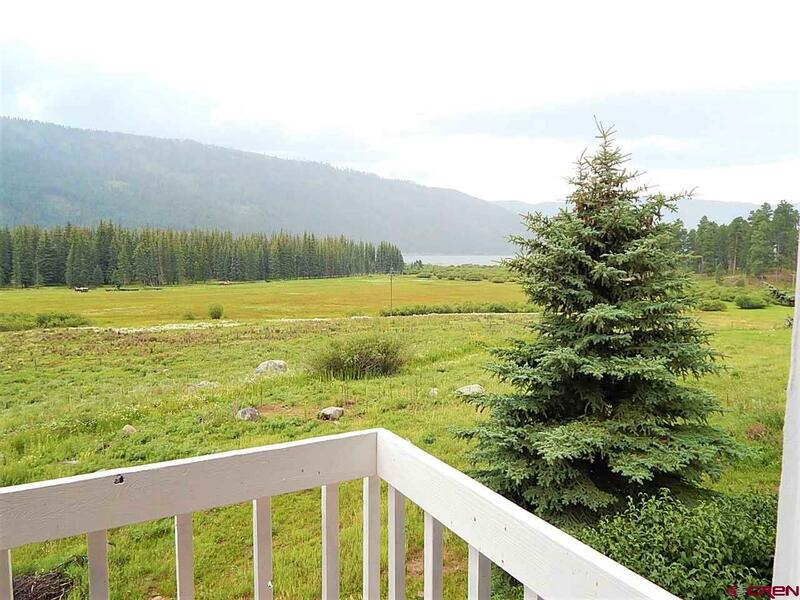 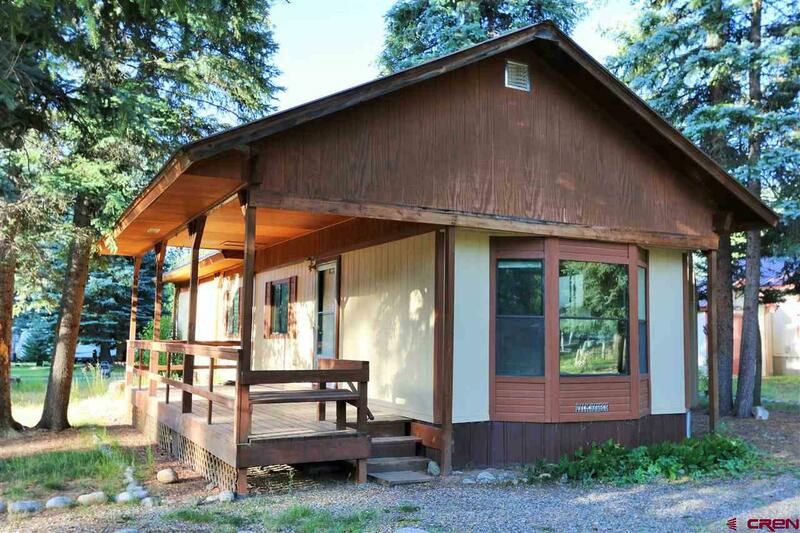 Within easy walking distance to Vallecito Lake and the adjoining Forest Service lands, be assured that recreational opportunities abound right outside the front door. 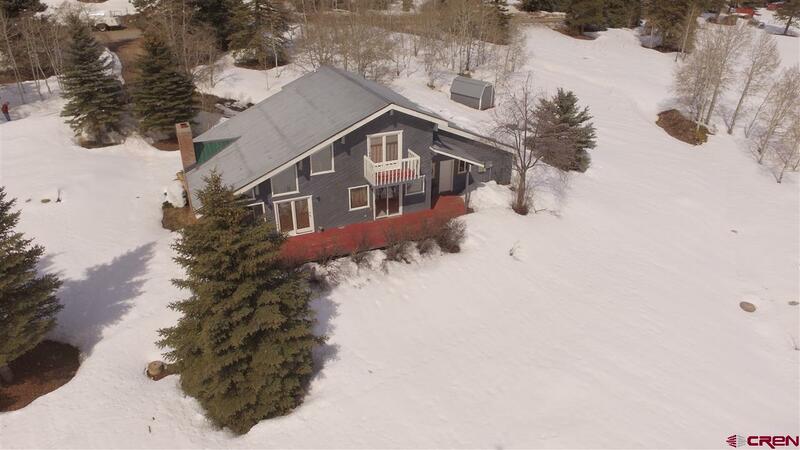 Although this 3.765 acre property is conveniently located near the market, gas station, and local restaurants, the home itself is set back from the road with no surrounding neighborsâ€”so the location is very private. 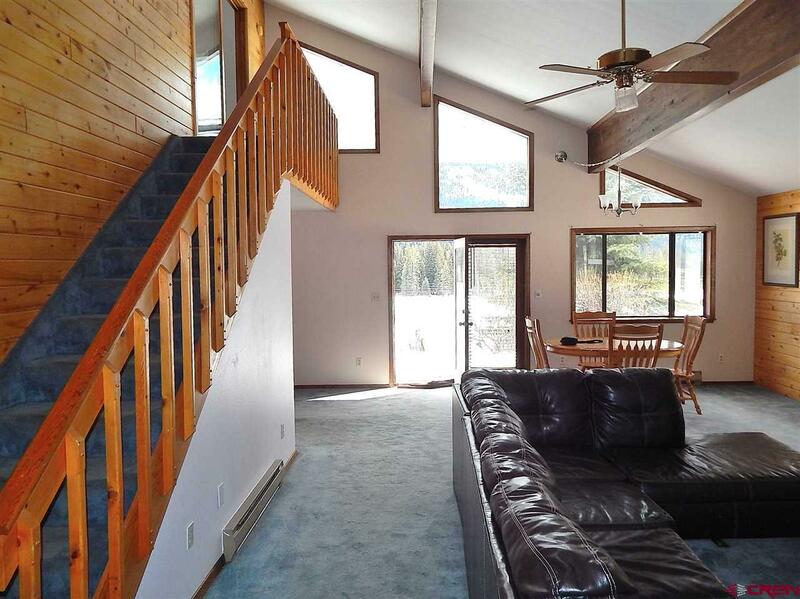 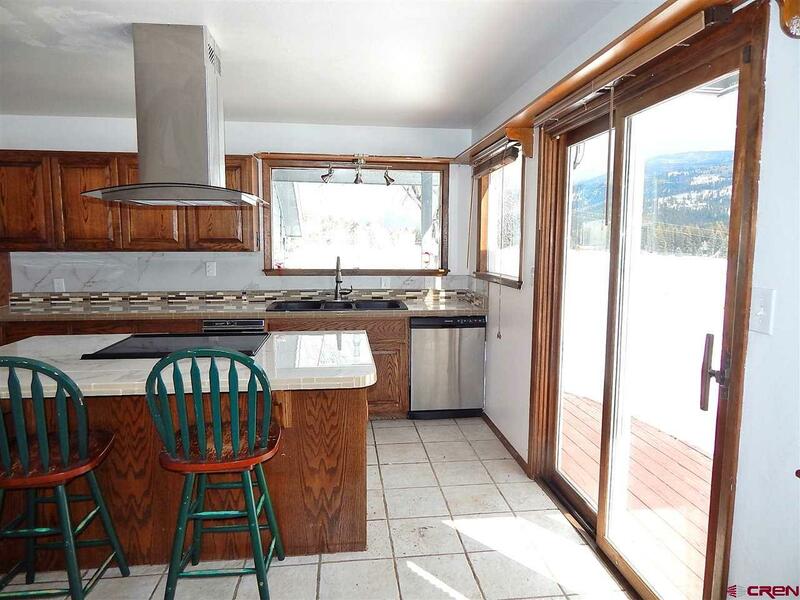 The house sits on an elevated building site, offering unobstructed views of Vallecito Lake to the south and the high peaks of the Weminuche Wilderness to the north. 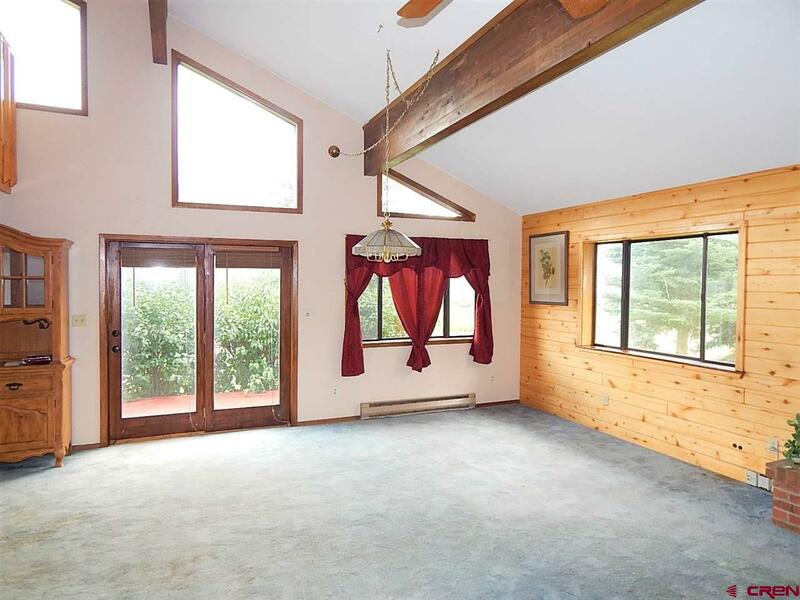 The back yard and large porch provide a serene view over a lush meadow and neighboring pond, constantly frequented by waterfowl and wildlife. 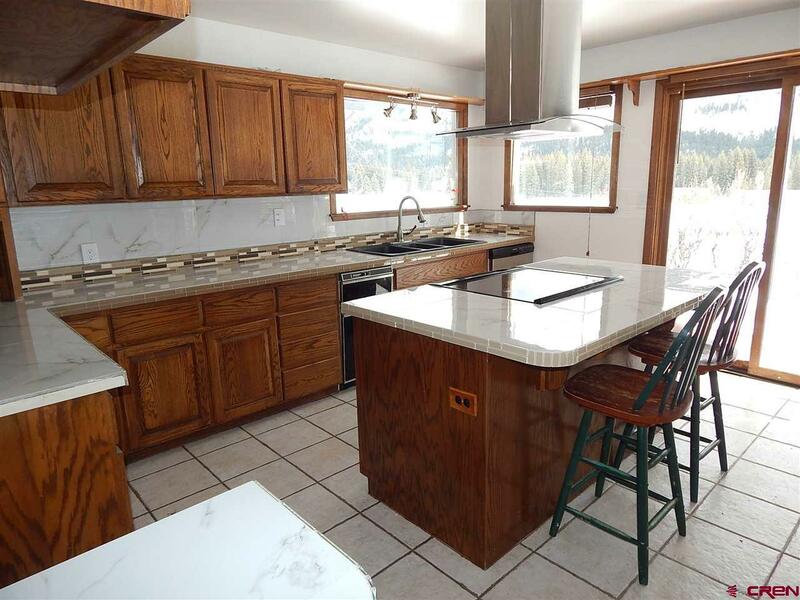 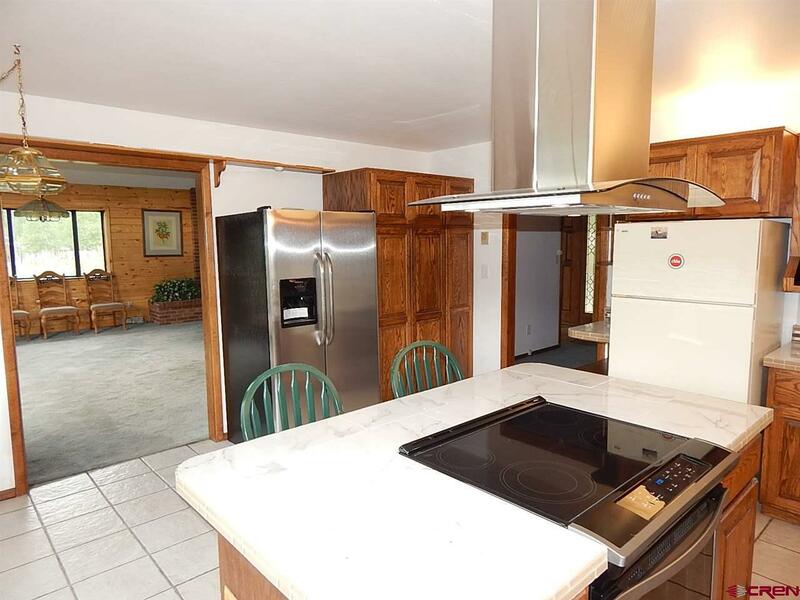 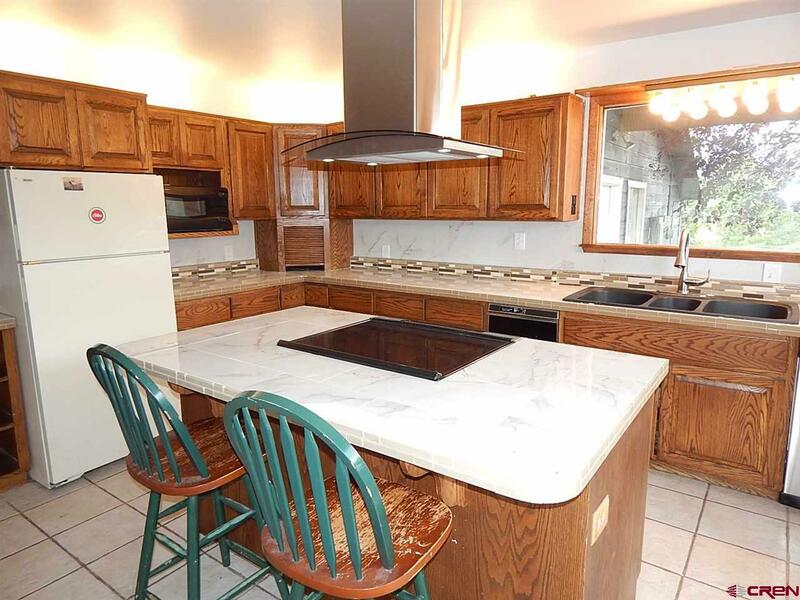 The seller has installed brand new appliances, a new European style range hood, new marble kitchen countertops, and new tile flooring in the master bathroom. 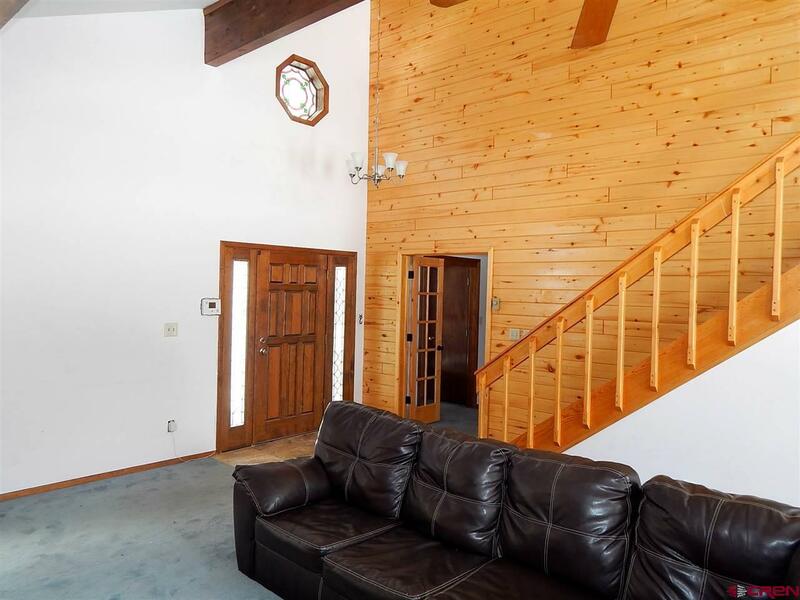 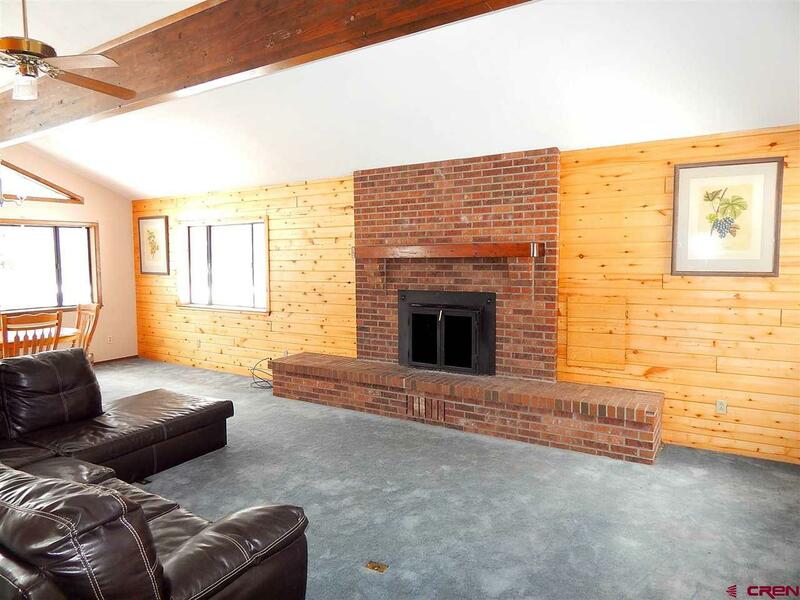 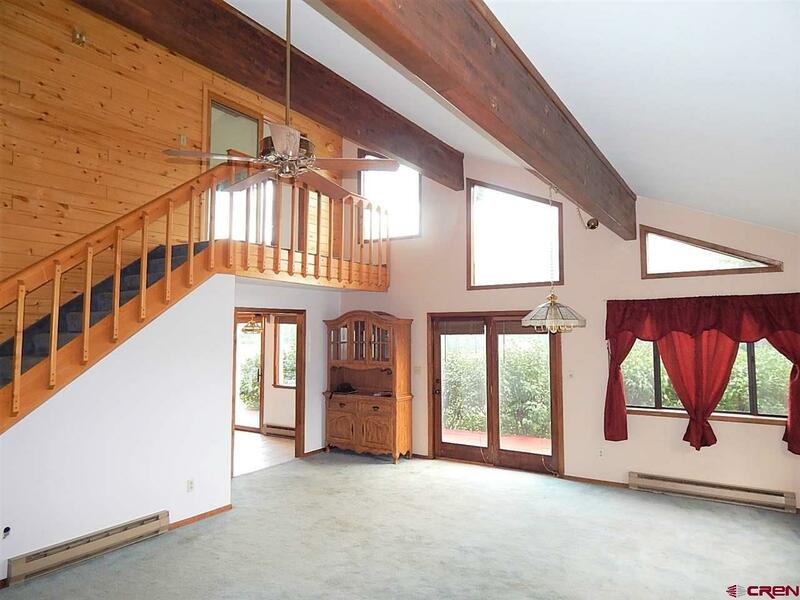 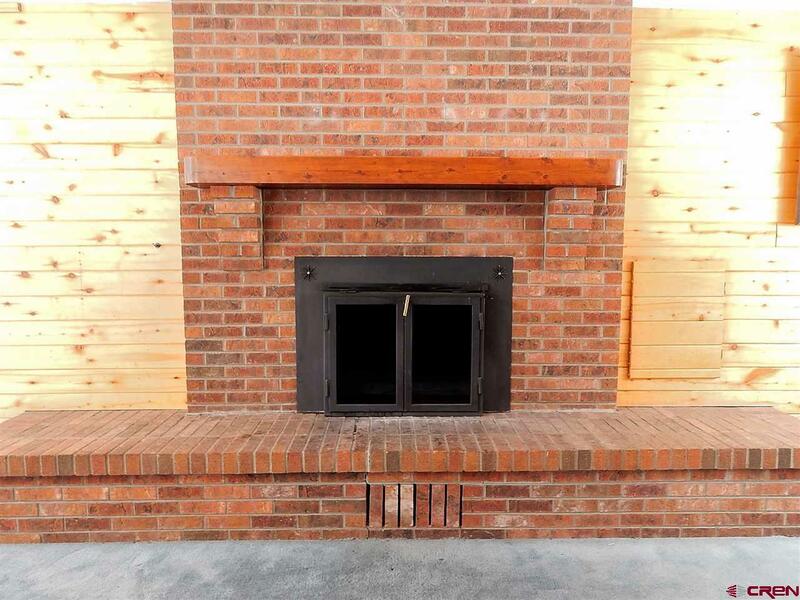 The living room has vaulted ceilings and a beautiful fireplace. 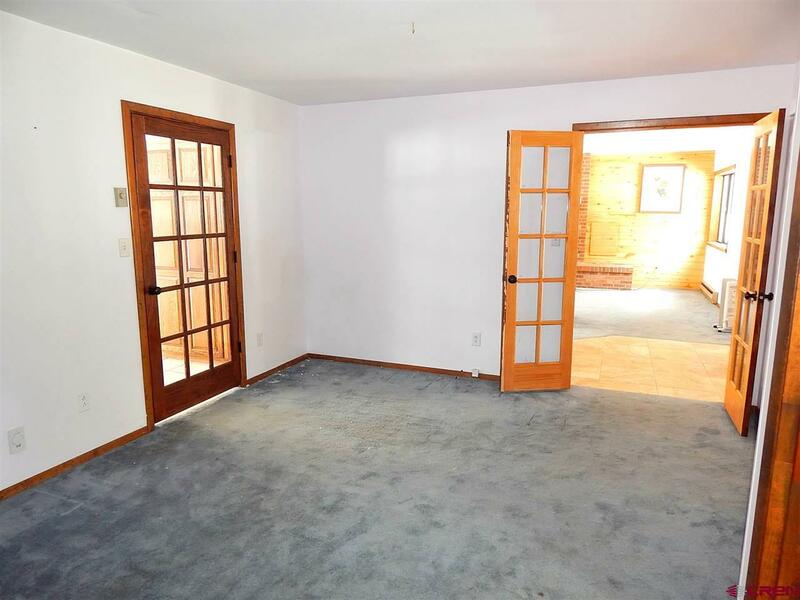 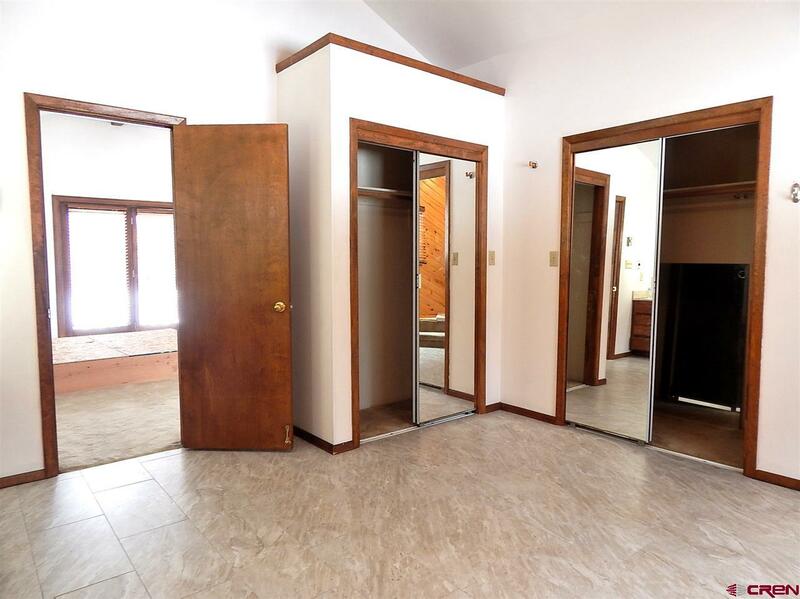 This was originally built as a 1-bedroom home, but there is an additional office space that could be modified. 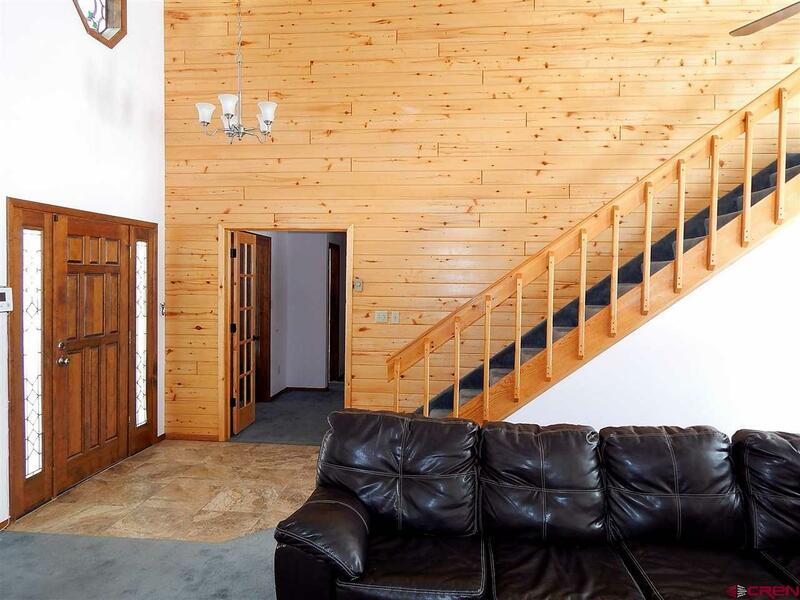 The interior and exterior are freshly painted. 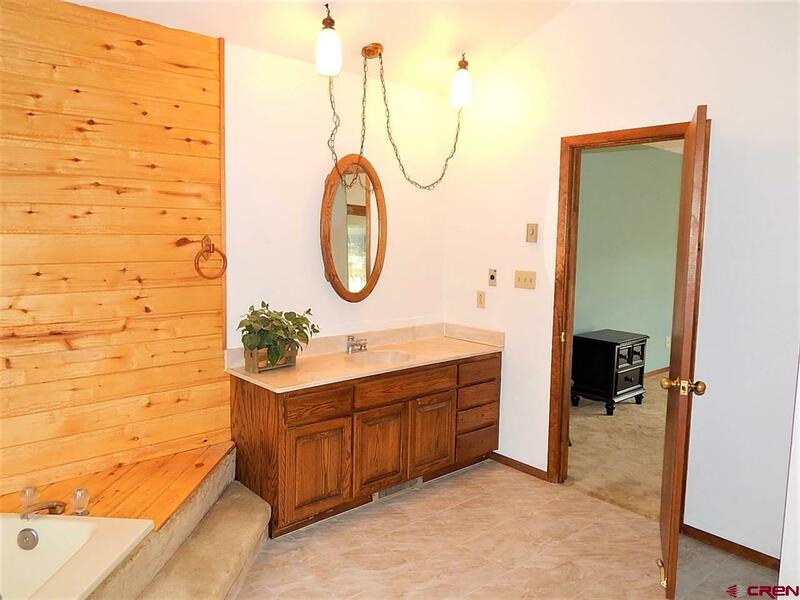 Take a look at the possibilities, and you will see incredible value here. 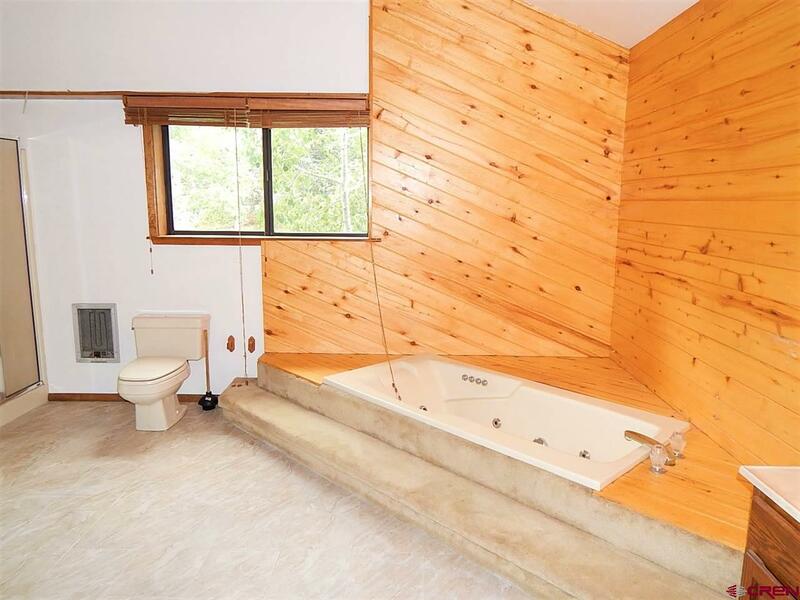 With NO HOA or covenants, this would be a wonderful opportunity for a VRBO. 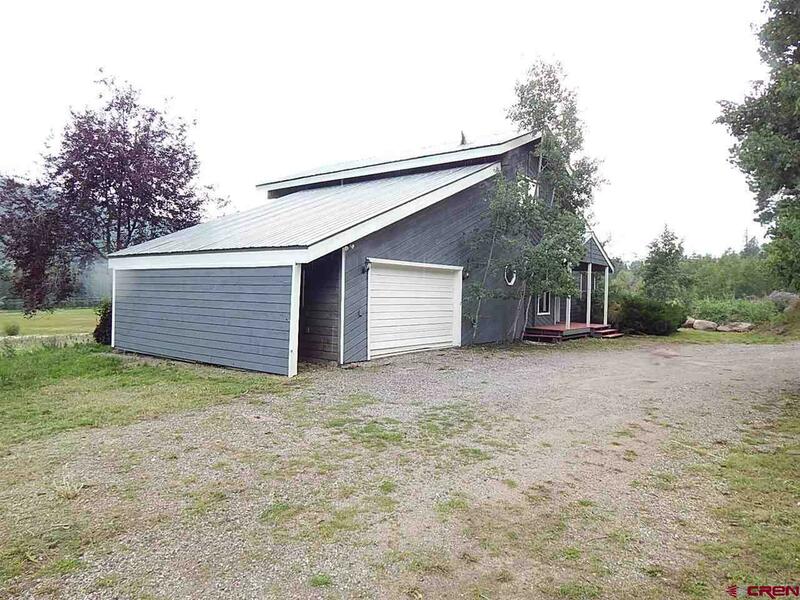 Additionally, part of the acreage is classified as commercial in the District Plan, opening up all sorts of possibilities. 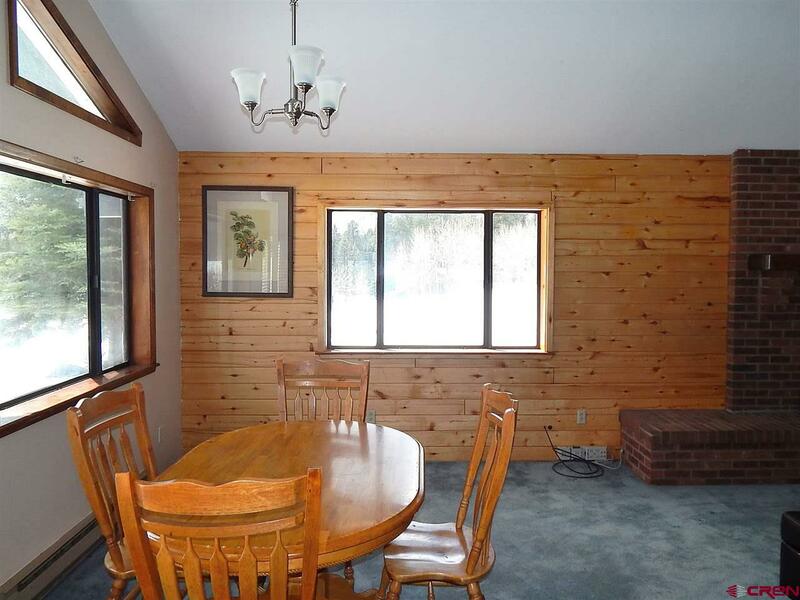 The house has been used as a rental for years and it is in need of some TLC, but the bones are strong. 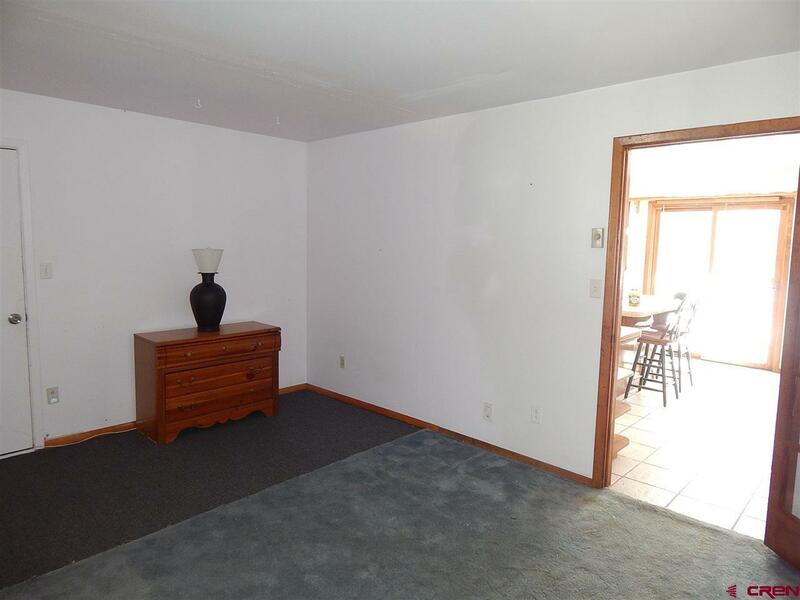 Seller is offering a $3000 carpet allowance. 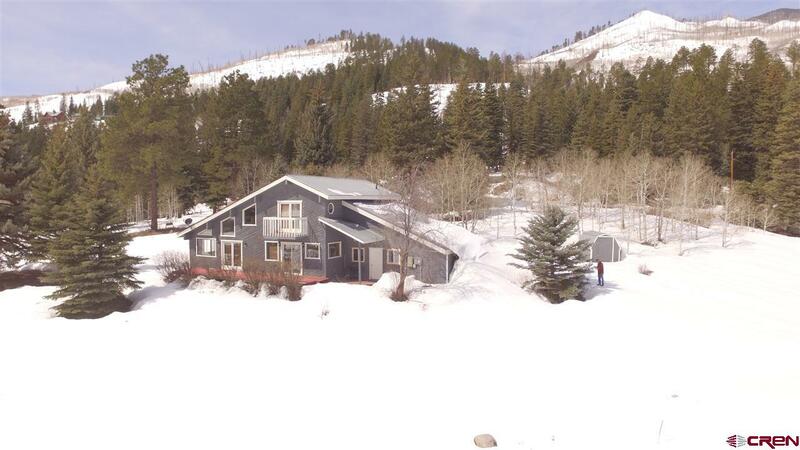 There is a strong well that produces 8 gpm. 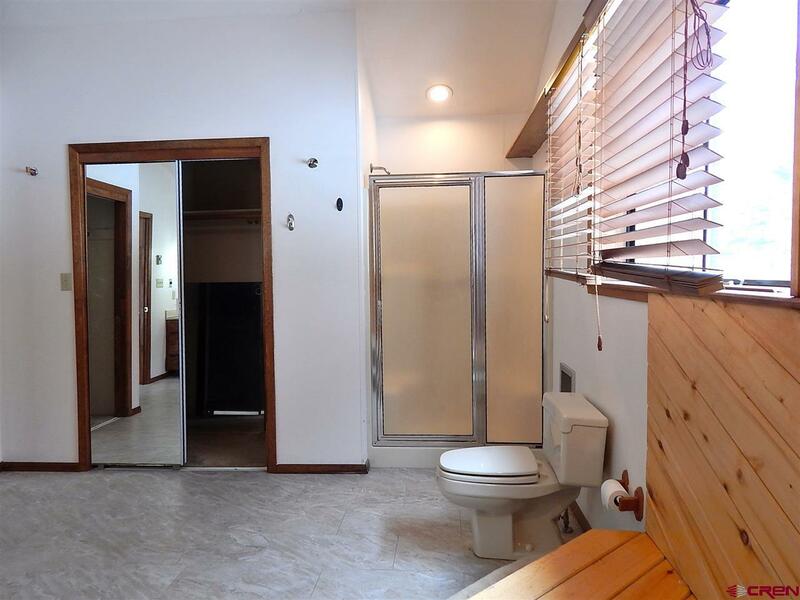 Office space has been used previously as a second bedroom; however, septic is permitted for only one bedroom. 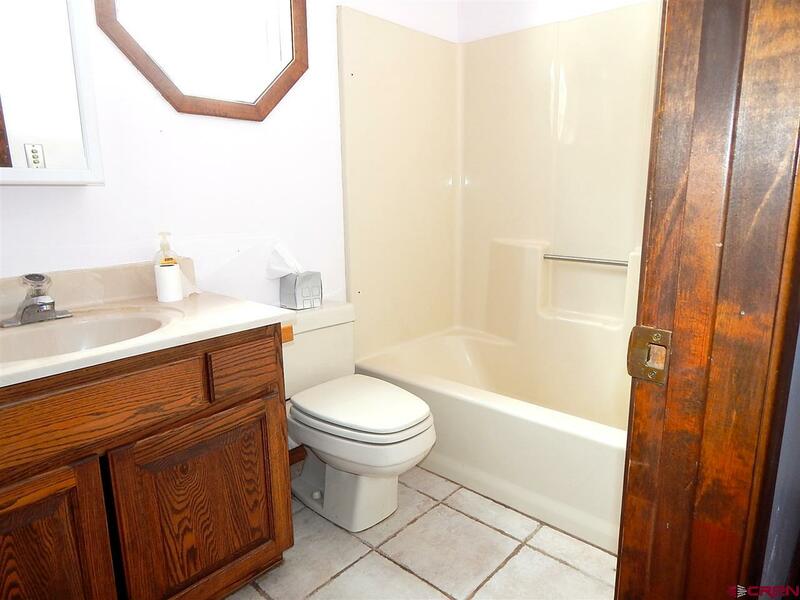 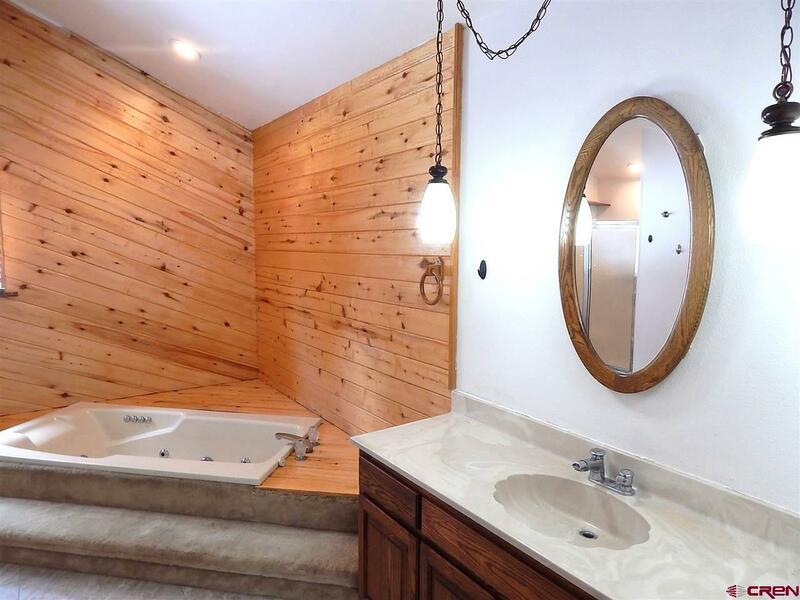 Seller may be willing to upgrade septic system to accommodate a 3 bedroom home with acceptable offer.